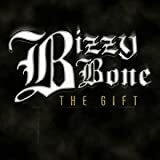 BIZZY BONE ARMY ON THE WAY LYRICS"
Jump out the, jump out the, jump out the hummer lemme speak to ya, speak to ya. 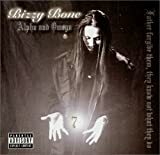 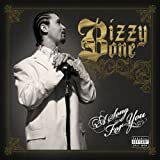 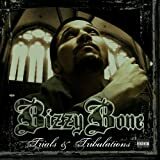 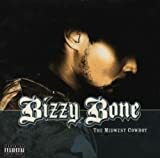 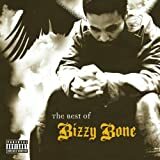 All Bizzy Bone - Army On The Way lyrics are property and © copyright of their respective owners. 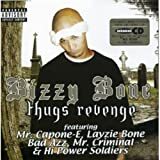 All Army On The Way lyrics provided for educational purposes only.